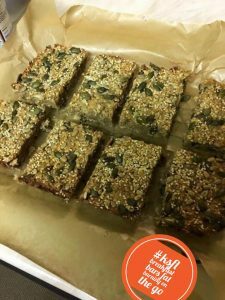 28 DAY WELLBEING DETOX – HAVE YOU GOT 3 STONE + TO LOSE? Why is our Organic Cold Pressed Virgin Coconut Oil THE Best quality possible. 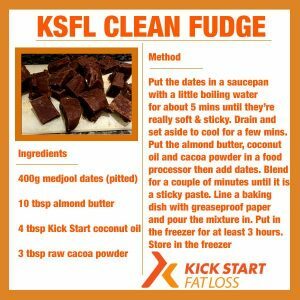 Our COCONUT OIL Is used in all of our KSFL Cooking..Its amazing. Kick Start Organic Cold Pressed Virgin Coconut Oil is Pure Virgin Coconut Oil from Sri Lanka. Kick Start Organic Cold Pressed Virgin Coconut Oil has not been hydrogenated, bleached, refined or deodorised. It comes from the finest coconut palms on the west coast of Sri Lanka, which are grown using traditional farming methods and no pesticides. It is cold pressed and filtered in modern, hygienic conditions in Sri Lanka – from crop to shop. 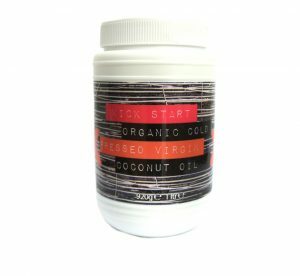 The large 920g tub is an economical and environmentally friendly way of buying Kick Start Organic Cold Pressed Virgin Coconut Oil. This large tub will keep you going for longer and offers excellent value for money, the foil seal and screw top lid will ensure that your virgin coconut oil will remain fresh. Produced from the pick of the palms in Sri Lanka, The palms have been specifically planted and nurtured carefully to meet the strict criteria and high quality that you require. The coconuts are grown in the west of Sri Lanka and to the north of the capital, Colombo, and are traditionally harvested and cold pressed. 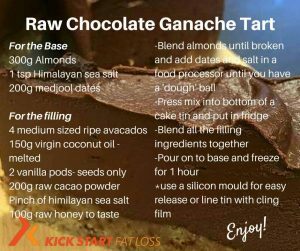 With the sale of our NEW Kick Start Organic Cold Pressed Virgin Coconut Oil we thought we would tell you all about the many uses… some of these will REALLY surprise you!! Coconut oil is brilliant for weight loss and your health so use it for frying, roasting, grilling, juicing and baking! This is like an oil mouthwash…there are quite a few studies that support this process and a lot of people swear by it. It is claimed to whiten your teeth, make your breath fresher and lead to massive improvements in oral health. The healing qualities of coconut oil mean it is great to run on if you have a cut or burn, it will also help protect it from bacteria. While in the shower, melt your coconut oil by running the jar under the warm water. Then, after shampooing, apply a generous amount of the oil to wet strands and twist hair into a bun. Let it sit for at least five minutes before rinsing to add moisture and shine! Dab it on to ease chapped lips or just to give them a moisture boost! Using your finger, swipe a small amount of the oil onto each of your cuticles and allow it to sink in. The coconut oil will strengthen your nails and hydrate the delicate cuticle skin, making your hands look more youthful. The skin under your eyes is thin and delicate, making it prone to fine lines, puffiness, and dark circles. Just rub a pinch in between fingers to warm it up before patting it underneath your eyes. Glowy, fresh skin is in! But if that doesn’t come naturally for you, just dab a little liquified coconut oil onto the tops of your cheekbones, cupid’s bow (the dip above your upper lip) and just above eyebrows for hydrated skin that looks lit from within. Mix a half cup of sea salt with an equal amount of melted coconut oil, and then use your hands to rub it over any rough patches of skin. The scrub moisturizes while removing dead skin cells. Your skin ill feel baby soft. 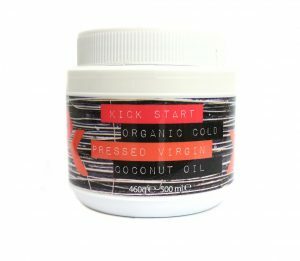 Do YOU use a lot of Kick Start Organic Cold Pressed Coconut Oil ? 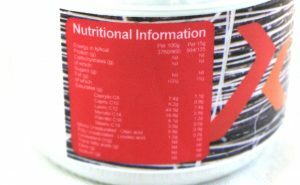 the most cost effective order is the 3 Large 920g Tubs with one lot of postage. Untitled from Esther shortt on Vimeo.